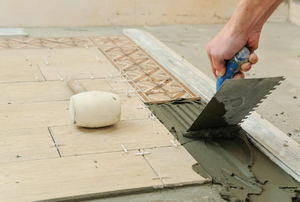 Installing a tile floor is easier than you may think! Tiling may seem like a straightforward task, but only by following a strict set of rules will you get a successful result. 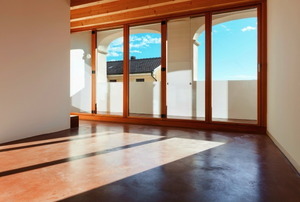 For an industrial design living room, or a pool deck, get some color on the floor. High style from a simple material. 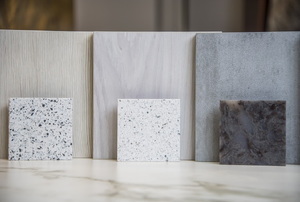 New granite flooring requires a solid base and the right amount of mortar. 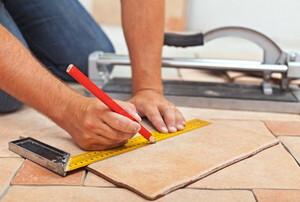 Travertine tile installation means making cuts around existing features in your home. 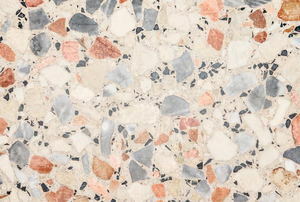 Traditional terrazzo is made of cement and marble. 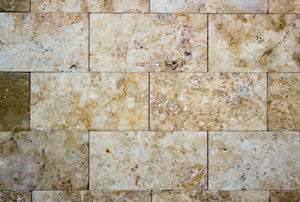 If your marble floor tile has only a minor scratch, getting rid of it is relatively simple. Make your terrazzo flooring look new again with a few tools and the proper technique. 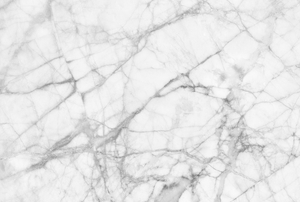 Marble is a delicate stone that can become damaged fairly easily. 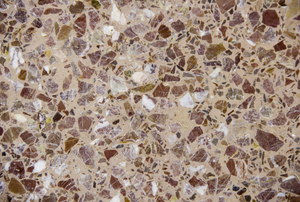 Completely change the look of a room by installing terrazzo flooring. 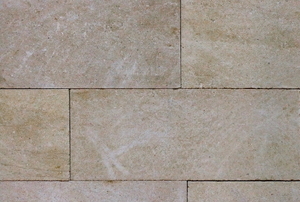 Grouting tumbled travertine tile is easy with this guide. 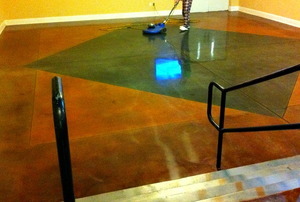 Keeping your beautiful floors clean is a great idea, but there is a wrong way to clean with terrazzo flooring. Stone tile, as beautiful as it is when it’s laid, dulls over time. 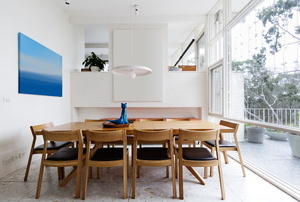 But you don’t have to replace it to revive its look. 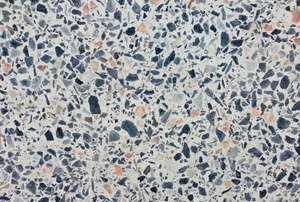 How are Terrazzo Floors Made? Polishing does wonders for a terrazzo tile floor; it can give your floors an eye-catching radiant finish.